Well what do you know, maybe miracles do happen and maybe, just maybe, multinational corporations do listen to their customers. At least, Microsoft does. In the wake of unerring controversy and customer backlash surrounding its policy on Xbox One used games and lending of discs for its upcoming console, Microsoft has done something of a u-turn on just about everything that had many feeling uneasy about picking up a shiny new Xbox One come the end of the year. The news of Microsoft’s dramatic backtracking first came from different sources independently claiming that Microsoft was on the verge of making an announcement surrounding its fabled DRM system for Xbox One games. Citing Microsoft sources that were obviously confidential, news publications suggested that Microsoft itself was set to announce a change of heart later today. Now it seems news.xbox.com has been updated with the confirmation, making it all nice and official. 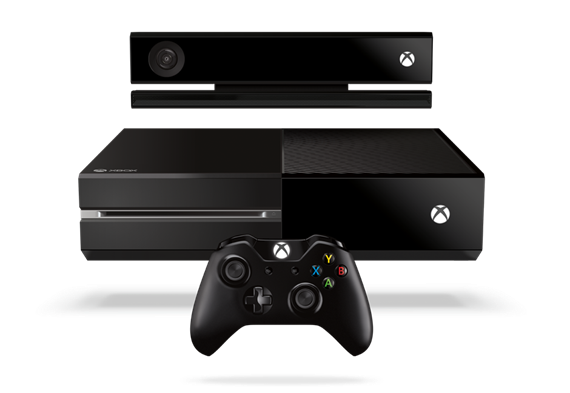 Two of the big DRM issues that were causing irritation amongst gamers were the fact the Xbox One needed to go online once a day to update gaming licenses, and the news that used games may or may not be a thing of the past, depending on hour you read the company’s various press releases on the subject. We’ve covered the lack of clarification on the subject before, and until ten minutes ago we were still very hazy on how things would work. Thankfully though, Microsoft is now saying that used games will be freely tradable and sellable just as they currently are on Xbox 360, and the PlayStation 4. That means cheap used games for everyone, and is news that will potentially upset the game makers to boot. This alone was apparently reason enough for many to switch their allegiance from Microsoft to Sony during this generation. None of that matters anymore, though. Microsoft now also says that the need for the Xbox One to sign into LIVE each day is going away, with a single connection now required at initial setup. It’s still not ideal for those with no internet connection at all, but it’s better than the alternative. Oh, and just for good measure, Microsoft is dumping the Xbox One unsupported countries drama. You know, just to make sure it’s exactly the same as the PlayStation 4. There’s no doubt that this u-turn has come as a result of pressure from customers, and we’d love to know what pre-order stats were like for both the Xbox One and PS4 before this announcement. 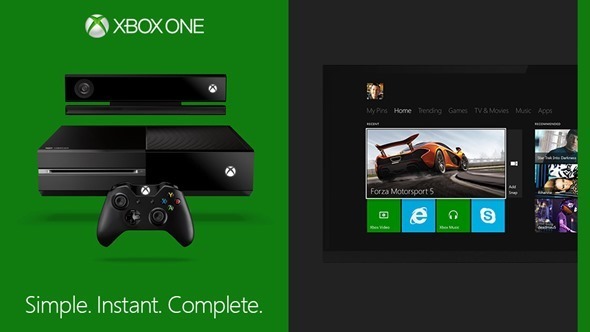 Are Microsoft reacting to poor pre-orders, or just poor PR?